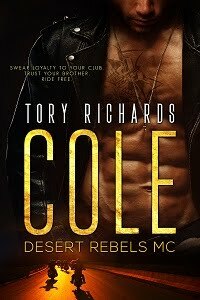 TORY RICHARDS: First Review for Pulled Over! First Review for Pulled Over! This was a quick, fun, steamy read! A small town, an abandoned farm house, and a truck are the backdrop for this steamy afternoon adventure – and even though the story is short, it doesn’t leave you hanging for an ending!